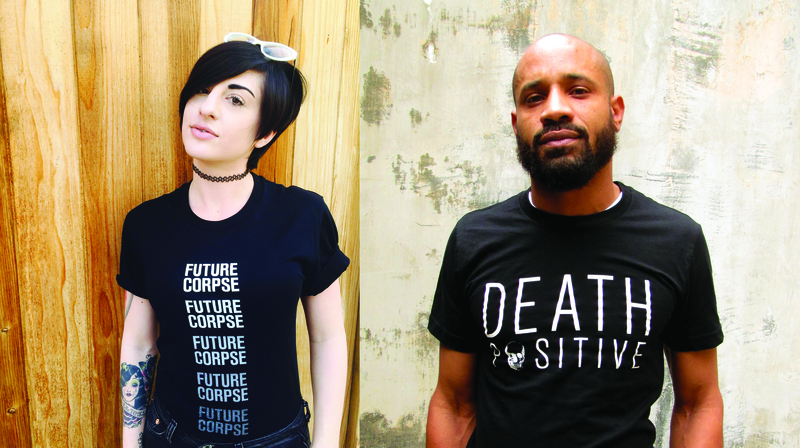 Want to support future Death Salon events? Visit our online store and pick up t-shirts, totes, pins, even online videos! Very interesting. Always wondered what was “out there” on the subject of death. Saw it tonight on documentary. Intriguing.